This same feedback diagram works for information processing in general. Whether a computer or a biological cell, the same steps are followed. Input, process and output modify matter, which is then, memory of the process. We can see this same cycle of process repeated throughout the Natural World. 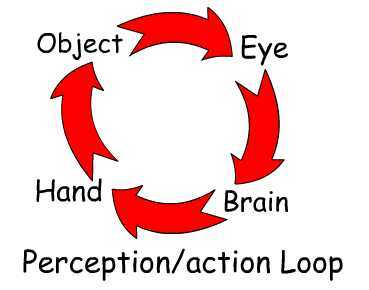 For example, our perception/action cycle follows this same simple pattern. Information flows into the eye, to the brain. There it is processed and commands sent out to the hand, which interacts with the object. We tend to focus on eye and brain action, forgetting that we are part of a loop that includes our action or behavior in the environment. 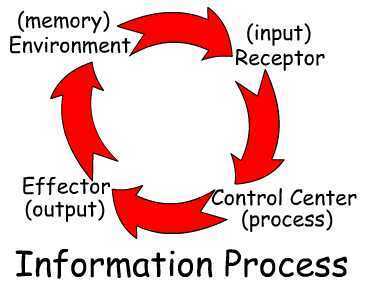 Anytime there is information transferred, it is part of a loop. Just like Karma, that info is coming around again… to it’s source. 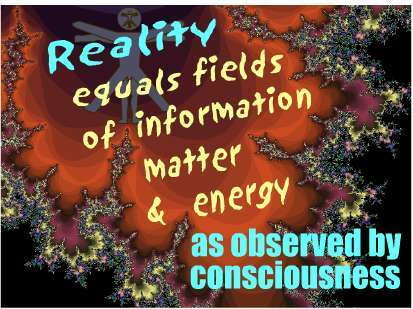 Now let’s consider that the psychedelic experience is a transfer of information. That in itself is a leap for some folks. The predominant view is that nothing happens but distortion of the senses, or chemicals in the brain. The real experts in these matters are the shamans, who say they gain information from plant spirits. So, if we admit to an intelligent universe, we just about have to consider that the shaman is right. In this respect, LifeOS agrees wholeheartedly with the shaman. Information traveling in loops, remember. Behavior? How has our behavior been affected by psychedelics? Yours and mine, our culture in the last 50 years? How about historically? The influence of the big four, amanita muscaria, stropharia cubensis, ergot and alcohol, in human history, cannot be denied. 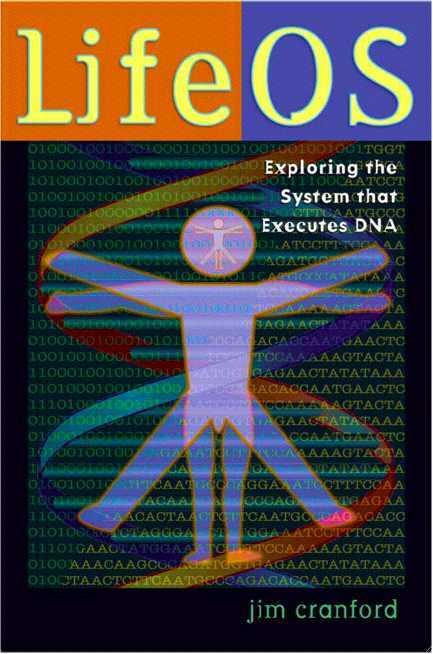 From a system’s point of view, they have operated as control mechanisms in human behavior. For centuries we have followed these four gods, wreaking havoc on the environment, cutting ourselves out of the feedback loops. Now, we are listening to different plant spirits and even the messages from the old ones seem to have changed. The sooner we face up to what our plant spirits are telling us, the sooner we can get back in the loop.